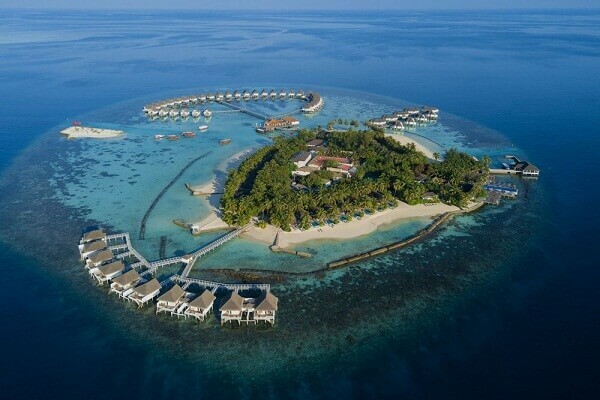 Amidst the magical island lays this gorgeous Centara Grand Island Resort. 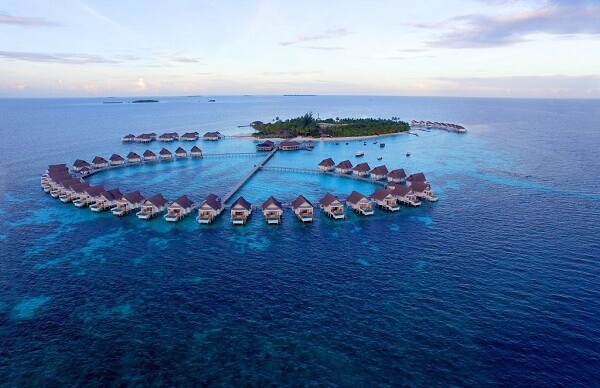 The crystal clear water, clear skies, colorful marine life, and a romantic holiday are the things that the resort has to offer you. 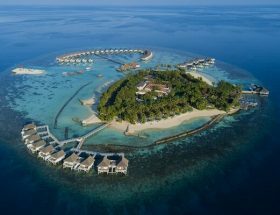 If the pictures of the resort have fascinated you to plan your journey, it is time to read further about the place and how to get to Centara Grand Island Resort Maldives. 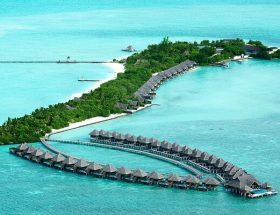 Check out the various ways on how to get to Centara Grand Island Resort Maldives. Our guide will help you with the information on travel and transfer options available. 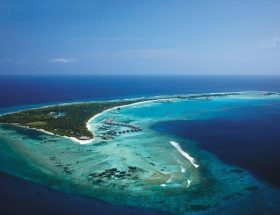 Once you land at the Male International Airport, take a seaplane or domestic flight for transfer from the international airport. It takes about 30 minutes to reach the resort from domestic flight. The rates for domestic flight transfers are USD 330 for an adult, USD 165 for a child (2-11 years) and complimentary for infant (0-2 years) inclusive of all taxes. 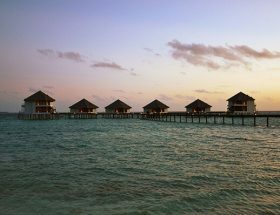 The standard Reethi Beach Resort Maldives transfer times can be checked before from the resort’s staff directly. It would be wise to intimate the arrival and departure 4 days prior to your journey so that things can be arranged on time by the resort. Check out the baggage details and other terms of travel beforehand. 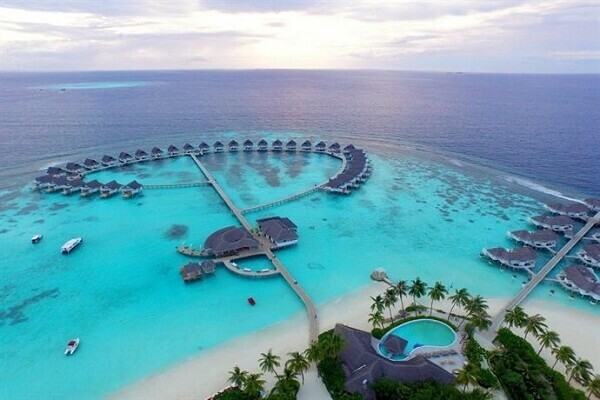 There are no other Best Ways to Reach Centara Grand Island Resort & Spa Maldives. 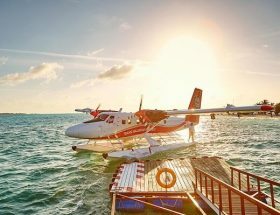 Seaplane Flight is the only option available to reach Centara Grand Island Resort Maldives due to longer distance from the International Airport. 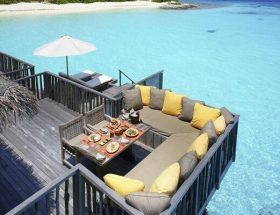 Don’t miss their grand gala dinner that includes a choice of 3 restaurants on lunch and dinner, whale shark boat trip, sunset on cruise, island exploration, marine life experience and other water sports activities. All the charges vary from USD 180 per adult to USD 90 per child inclusive of all taxes during Christmas. 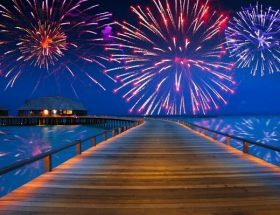 For the New Year, the rates are USD 210 per adult and USD 110 per child inclusive of all taxes. Honeymoon lovers will be entitled to a bottle or sparkling wine, fruit basket, and luxury handmade chocolates in the villa itself. 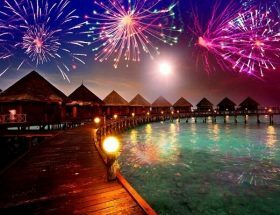 We wish you happy holidays; do share with us about your experience of stay at the Centara Grand Island Resort Maldives. 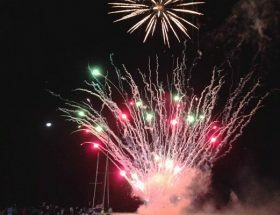 Article first published on January 3, 2019.